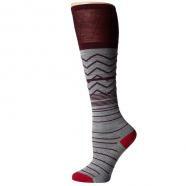 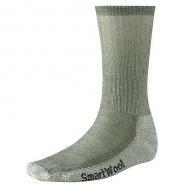 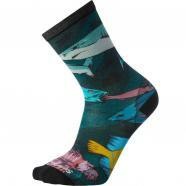 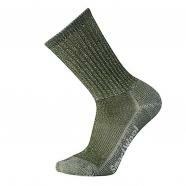 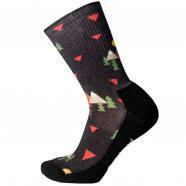 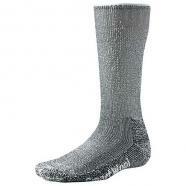 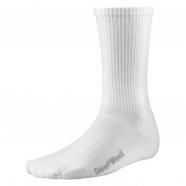 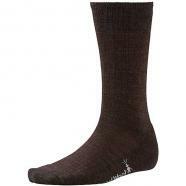 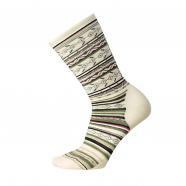 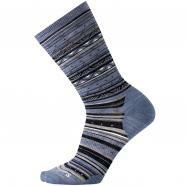 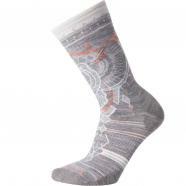 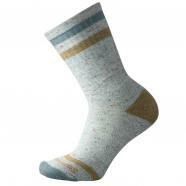 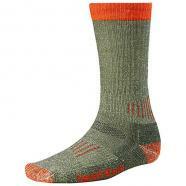 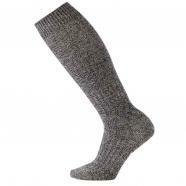 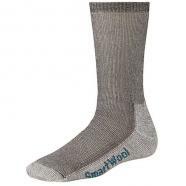 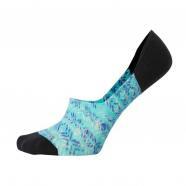 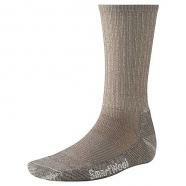 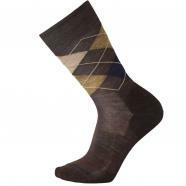 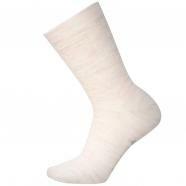 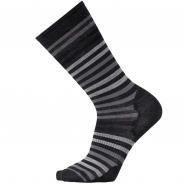 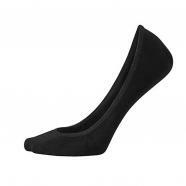 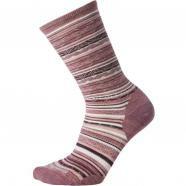 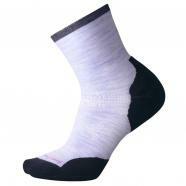 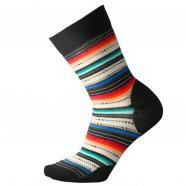 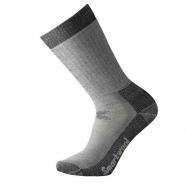 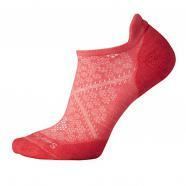 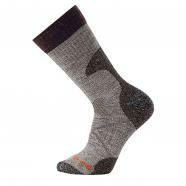 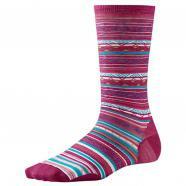 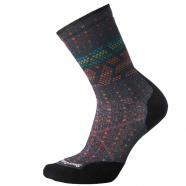 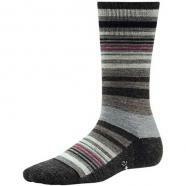 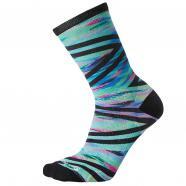 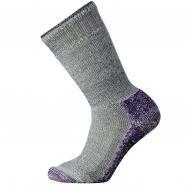 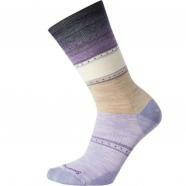 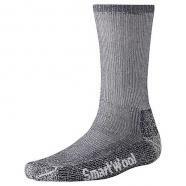 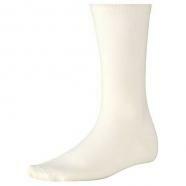 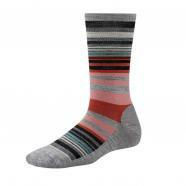 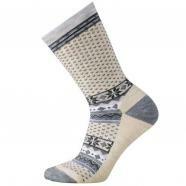 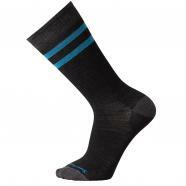 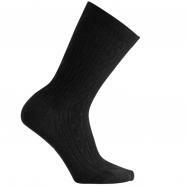 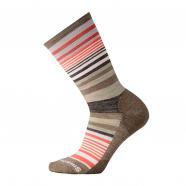 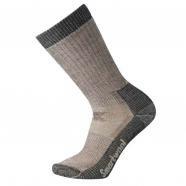 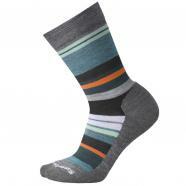 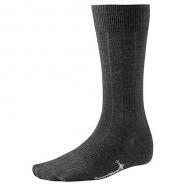 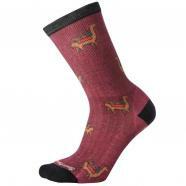 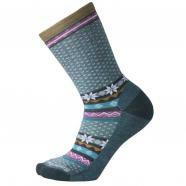 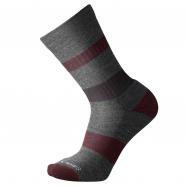 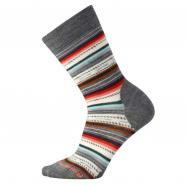 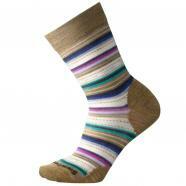 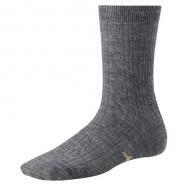 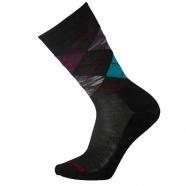 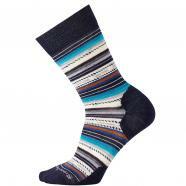 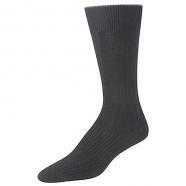 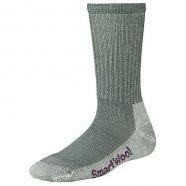 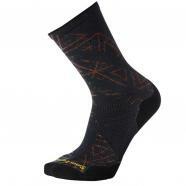 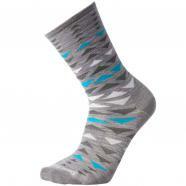 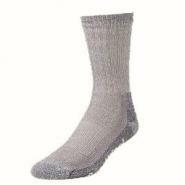 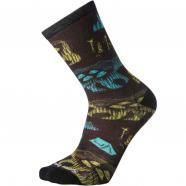 SmartWool was born with comfort in mind. 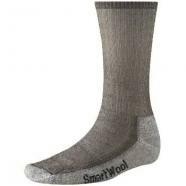 And a funny thing happened once people started trying SmartWool: word about their comfort and performance spread like wildfire. 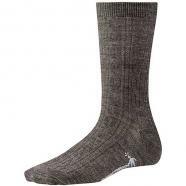 Fueling this was the company’s commitment to using only the finest wool in the world: New Zealand merino, which produce the softest, strongest and whitest wool on the planet. 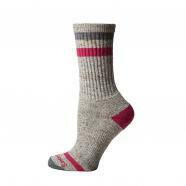 The company has built intimate, long-standing relationships with its growers, who are in tune with their land and sheep and have become great partners in growing the best wool possible.